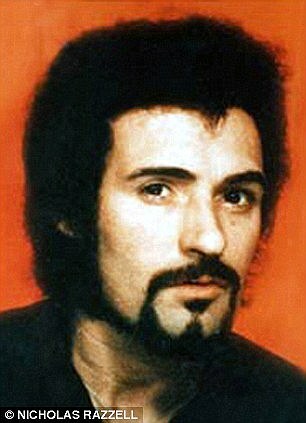 On this day in 1981, the British police arrested Peter Sutcliffe, a truck driver later convicted as the “Yorkshire Ripper or the Modern Day Jack the Ripper,” who murdered 13 women in London. Have you ever heard of the beers below, named after Peter and his atrocities? Well, you have now!